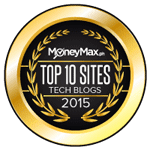 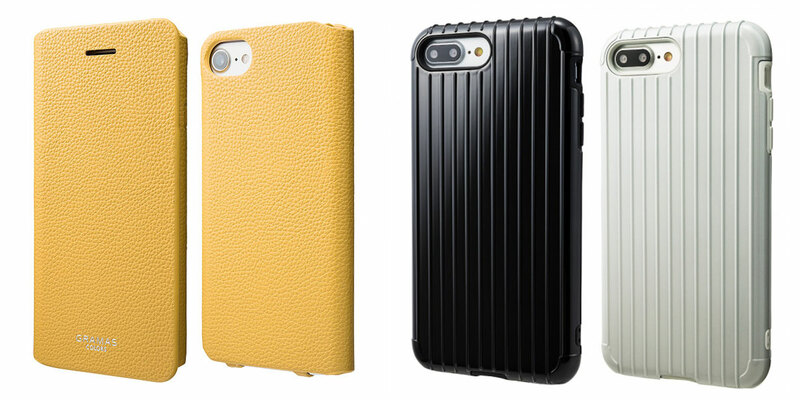 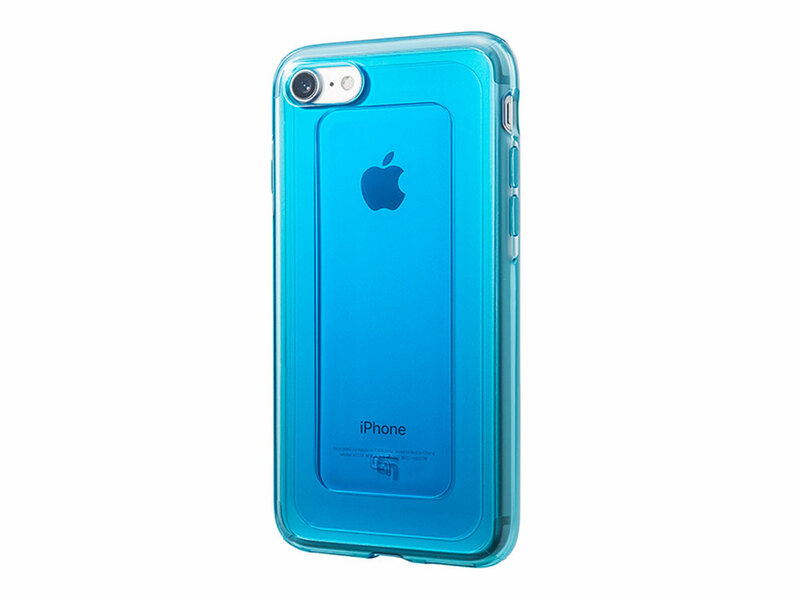 You may choose from the Rib Cage, which is made from a double structure of polycabronate and silicone that is scratch and shock proof, the jewel-like Gem cases that gives your iPhone more pizzas and the synthetic leather-clad Euro Passione case. 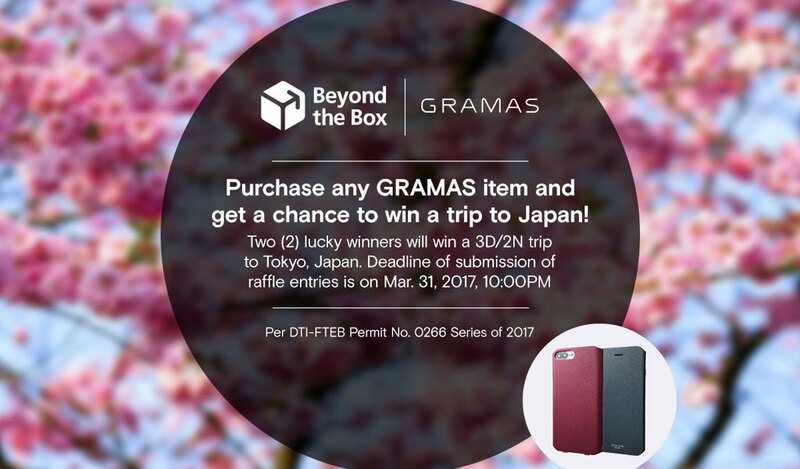 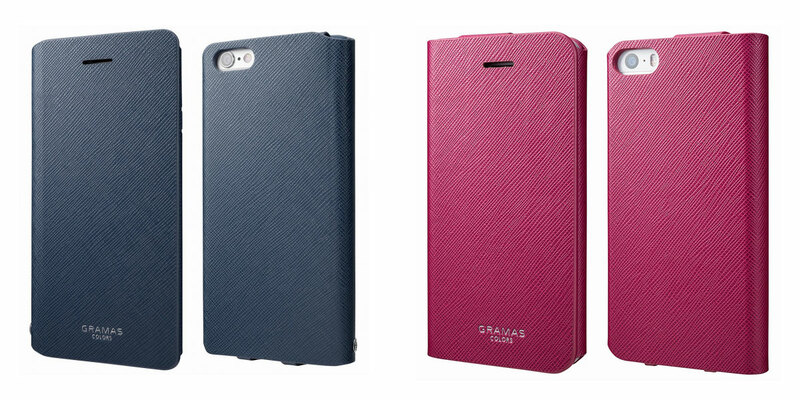 For every purchase of a Gramas iPhone case in any Beyond the Box store, the customer is entitled to 1 raffle entry and two (2) lucky winners will win a 3 Days/2Nights Trip to Tokyo, Japan, inclusive of round trip Airfare ticket and accommodation. 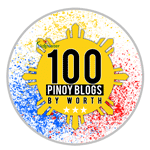 Deadline of submission of entries is on March 31, 2017. 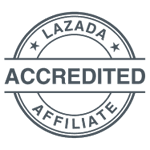 Promo runs until March 31, 2017.